Do you need some help with your digestion? Or suspect that you have some digestive issues? 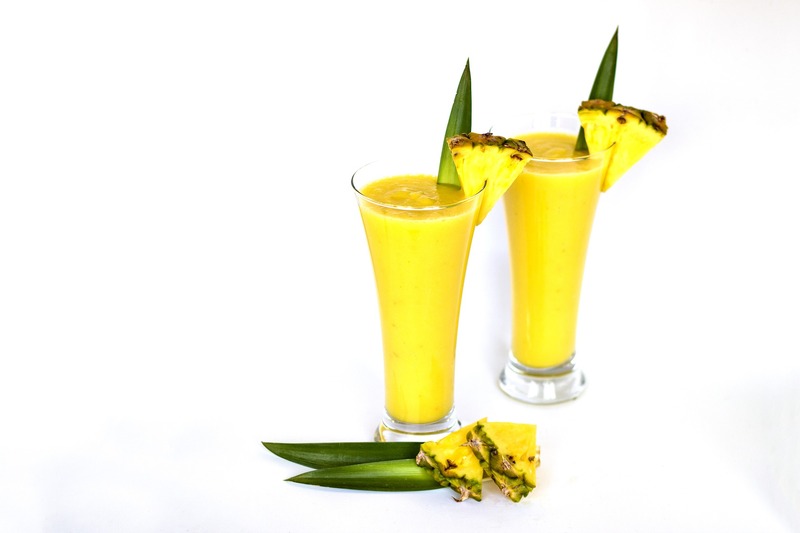 Read All About Digestive Enzymes first, after you whip yourself up this delicious and therapeutic smoothie.